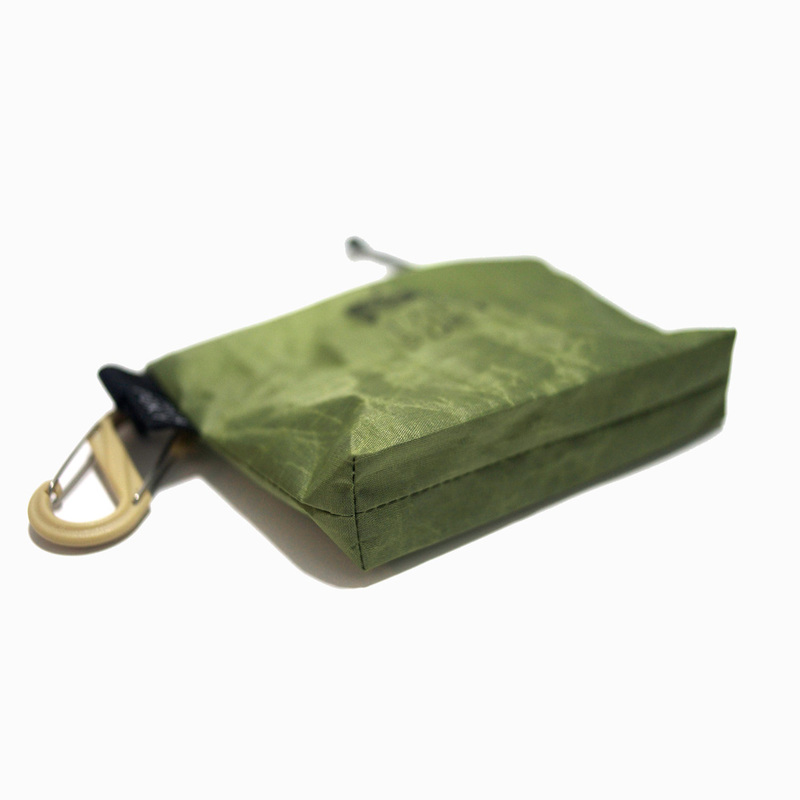 A ultralight and functional design hiking wallet which using finest fabric. Top open with YKK aquaguard zipper and fully closed design of the top which make it better water resistance. 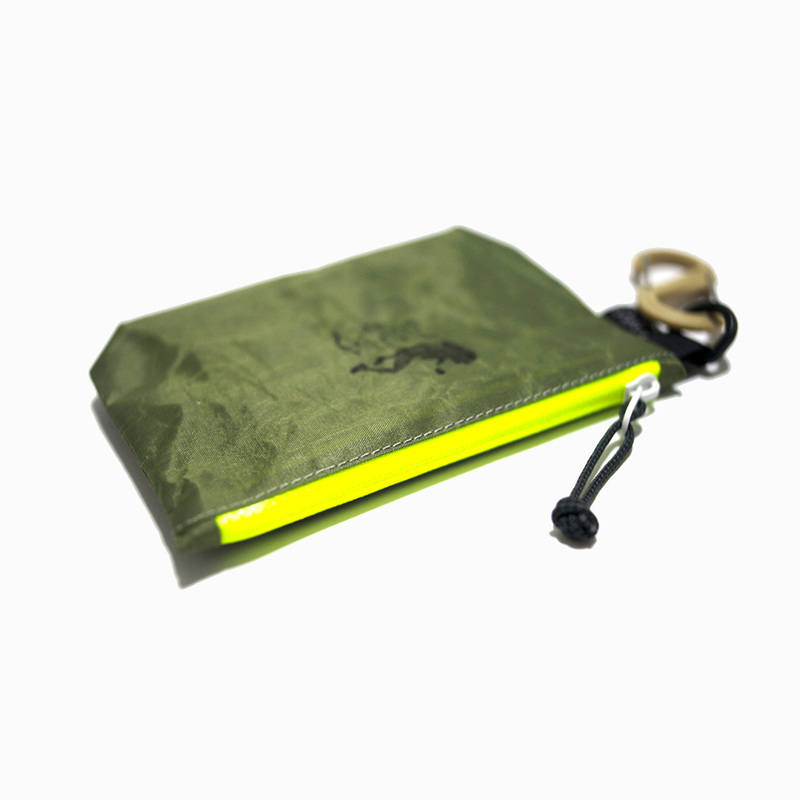 A small inner slip pocket which good to store your coins and a Nite Ize s-biner included. 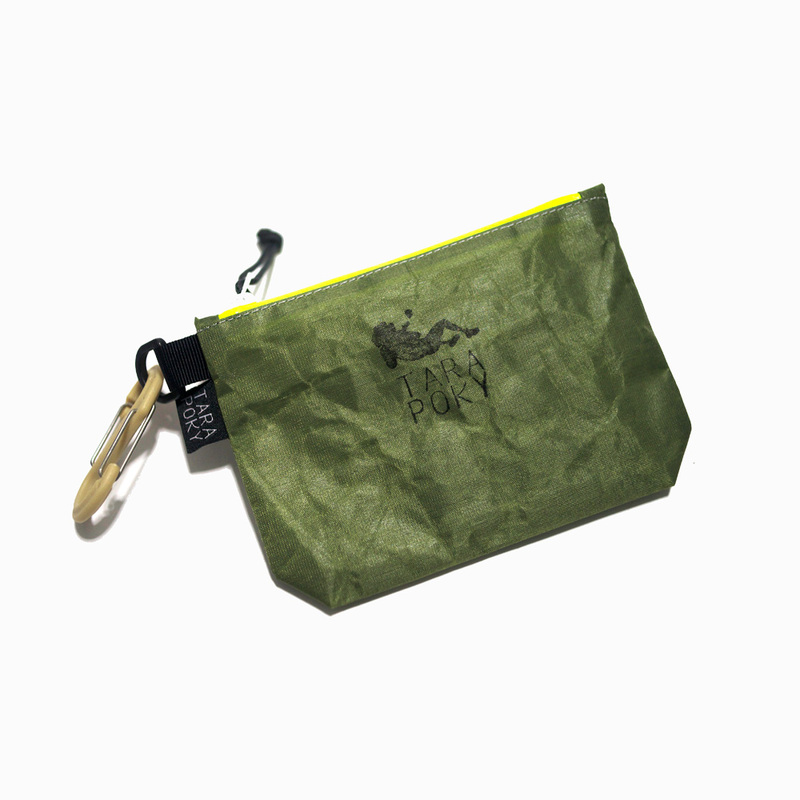 A ultralight and functional design hiking wallet which using finest fabric. Top open with YKK aqua guard zipper and fully closed design of the top which make it better water resistance. A small inner slip pocket which good to store your coins and a Nite Ize s-biner included.